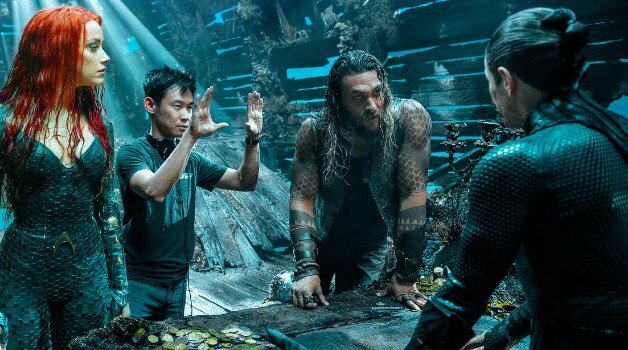 It seems not everyone is ready to give up on the idea of a Zack Snyder cut of Justice League as new art has imagined what a possible Blu-Ray case for such a cut may look like. The image in question clearly takes tribute from the film as well as the comics that it is based on. The image shows Batman, Wonder Woman and Aquaman all standing facing an unseen threat. 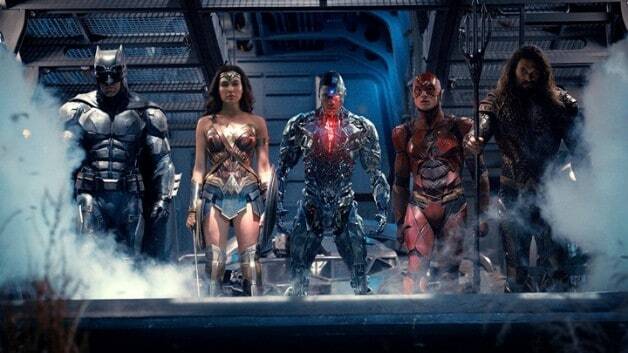 To the right side, we see Superman and to the left, we see a transforming Cyborg and The Flash. 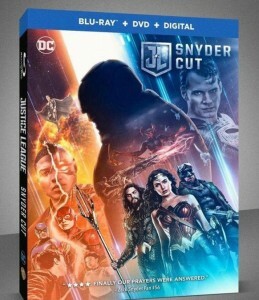 In addition, we see Blu-Ray box being labeled as the “Snyder Cut” with the Justice League logo beside it. Looming over all of them, however, is Darkseid in an image that clearly takes inspiration in the comic Justice League: Darkseid War Part 1. 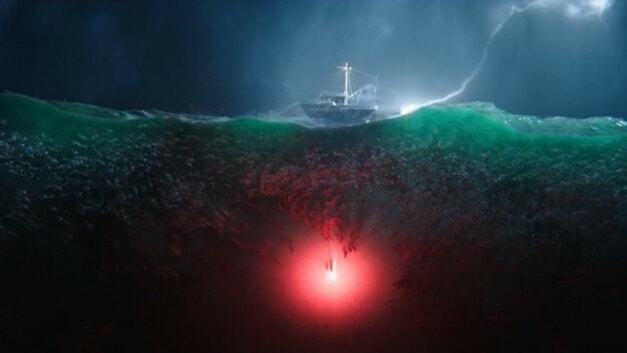 From the look of things, someone really wants to see Zack Snyder’s cut of Justice League. 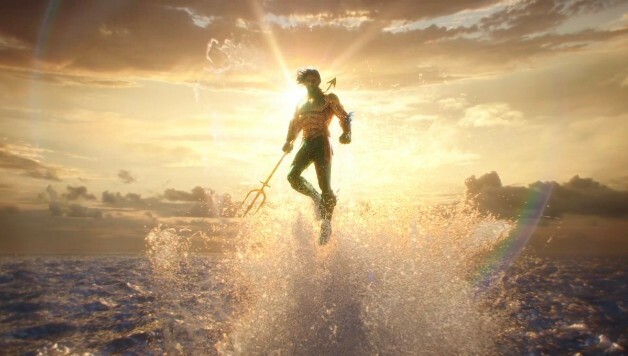 The Snyder Cut of Justice League has been a well-circulated rumor throughout the internet since the film debuted to less than stellar results in November of 2017. 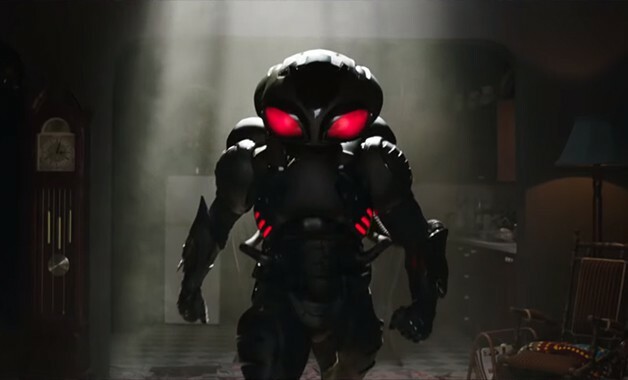 No one, however, seems to agree if the film is a fully rendered cut or if it’s simply a form of the film that never saw completion dude to the behind the scenes drama of Justice League’s production. But, at the very least, one fan seems interested in imagining how the artwork for such a cut may look. Now are you not only posting fan-art as news, but fan-art of things that don’t even exist as news. That’s not what irony is. I don’t care about the story. I do care that this site wastes time with click-baity nonsense non-stories that are unrelated to the actual films. I mean, why are we still getting several Justice League stories a week here? Fan art based on a film that exists. It’s the same as any other click bait fan art story on here. You should probably complain about the rest while you’re at it.